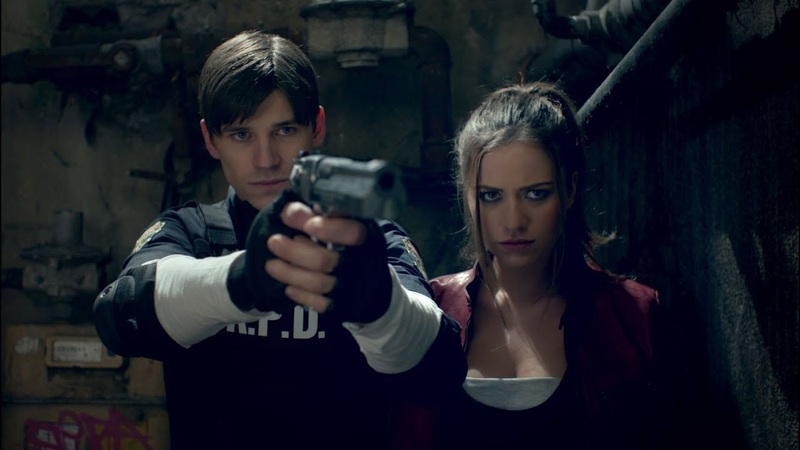 Resident Evil 2 Brilliant Live-Action Trailer: It's Amazing! Today, Resident Evil 2 gets a brilliant live-action trailer with just two words to describe about it: it’s amazing! We will never get enough if speaking about how fantastic and awesome is Resident Evil 2 Remake which just launched for the fans today on January 25. On the other hand, Capcom also keeps on giving breakthrough and surprising content for this favorite game itself. The developer today has released the newest live-action trailer which made to dedicated for the late George A. Romero, who created the original trailer for Resident Evil 2 in Japan back in 1998. The trailer opens with Leon reaching towards a police car before a zombie reaches out. Then things getting worst with hordes of zombies blocking him on the other side, forcing him down to Raccoon City’s infested police department where he will meet Claire. 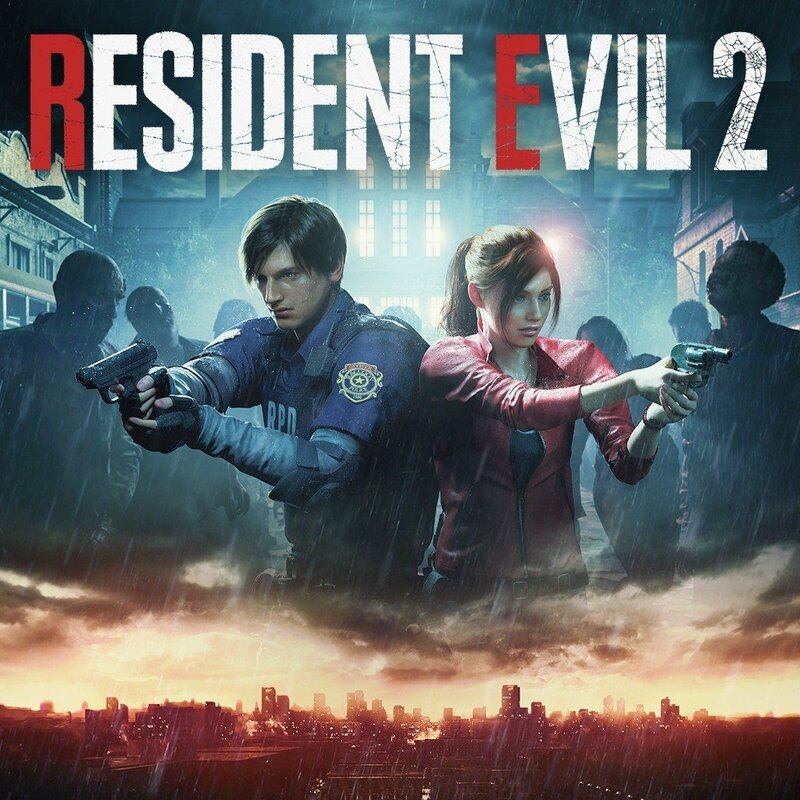 If you are one of the fans of the original Resident Evil 2, then you will notice that the new trailer is quite familiar to the sequence that Dawn of the Dead director George A. Romero shot for Capcom. Well, this brand new live-action trailer is confirmed to be a homage to that original trailer. The great thing is, this latest trailer features a brilliant eye-lock with the camera from both Leon and Claire at the end. Now I will stop spoiling this out, let’s just check out this amazing live-action trailer for Resident Evil 2 below!